Prerequisite: Graduation from Big Fish or equivalent skill. 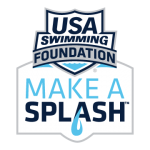 Curriculum: Children need to practice what they have learned in private lessons and transition from a survival swimmer into a recreational / skilled swimmer. 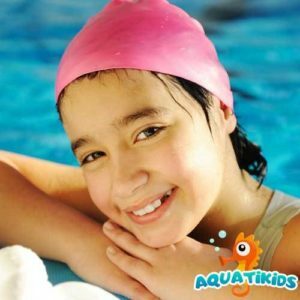 This course provides for development of swimming skill and includes water toys, floats, and games for a fun experience. Graduation from Big Fish or equivalent skill is required to ensure consistency and that the most benefit is derived for each student. Instruction Type: Instructor and Student in the water, parents quietly viewing at the poolside. 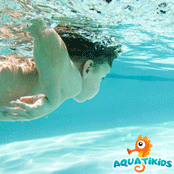 Class Days: See current schedule on website for days as pool availability is seasonal. Class Times: We will call you and allow you to pick your time from our available classes. See current schedule on website for operating hours. Registration Fee: $85 for all new students. 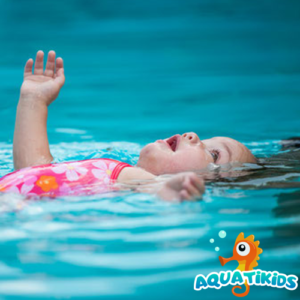 In summer months our swimming lessons are held at an outdoor heated pool at located at 2878 Ridgemore Road, Atlanta, GA 30318 off of I-75 in Atlanta. In winter months, the our swimming lessons are held at an indoor heated pool at located at Second Ponce De Leon Baptist Church located at 2715 Peachtree Rd NW, Atlanta, GA 30305. 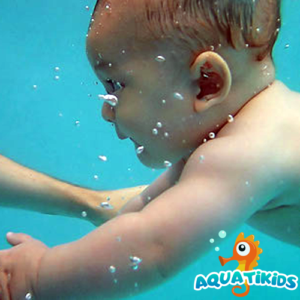 We are currently enrolling infants, toddlers, and children in our swimming school.